I want to direct you to an inspiring and thought-provoking article entitled Why Advent is Important to Artists by Manuel Luz, pastor, singer/songwriter, blogger and author of Imagine That. 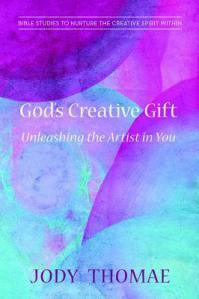 This article is a must-read for artists and creatives in the church, especially as we enter this season of Advent. Learn why it’s important for you to understand the gift of the tradition of Advent from a veteran of creative worship arts ministry.